• Be part of the worldwide program to encourage sewing. • 6 one day classes, beginning the week of June 11, excluding the week of July 2, finishing the week of July 23. • The Class Fee is $5. • Kit and Fun are provided. 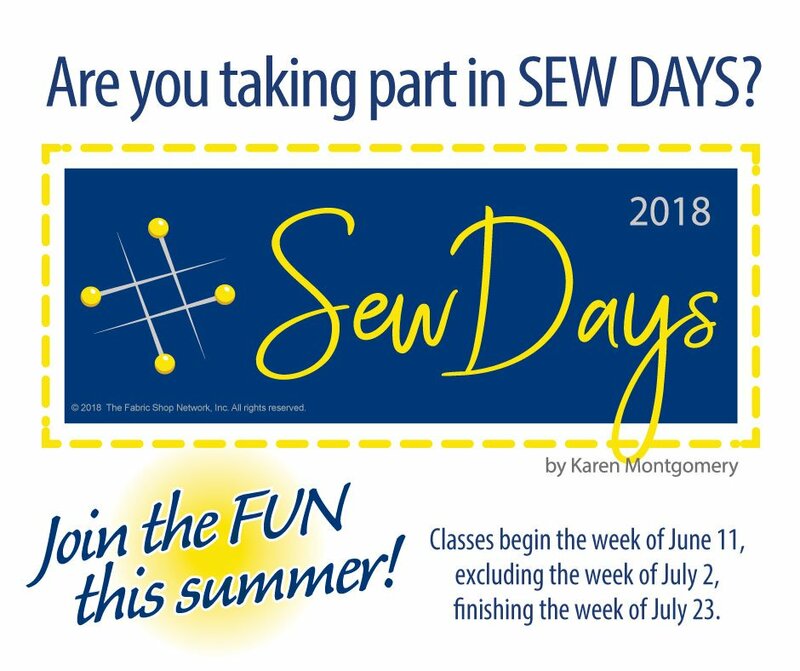 • Make sewing social! Encourage your friends to enjoy these classes with you. • Each class in this program is independent of the others. You can pick and choose the classes according to your schedule. You do NOT have to attend week one to participate in any of the following weeks. 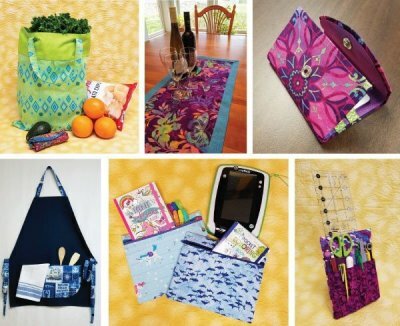 • Share the fun with your non-sewing/or sewing friends. ***Sewing machine is required but projects are easy enough that a sewer can share a machine with her non-sewing friend and still finish their project in the 2 1/2 hour frame.